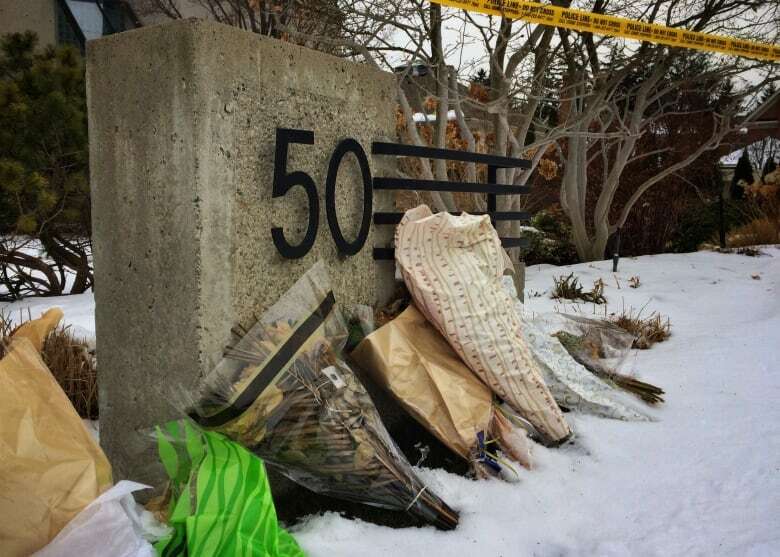 Private investigators believe that the billionaire Toronto couple found dead in December were murdered by multiple killers, a source with direct knowledge of the parallel probe into their mysterious deaths told CBC Toronto. 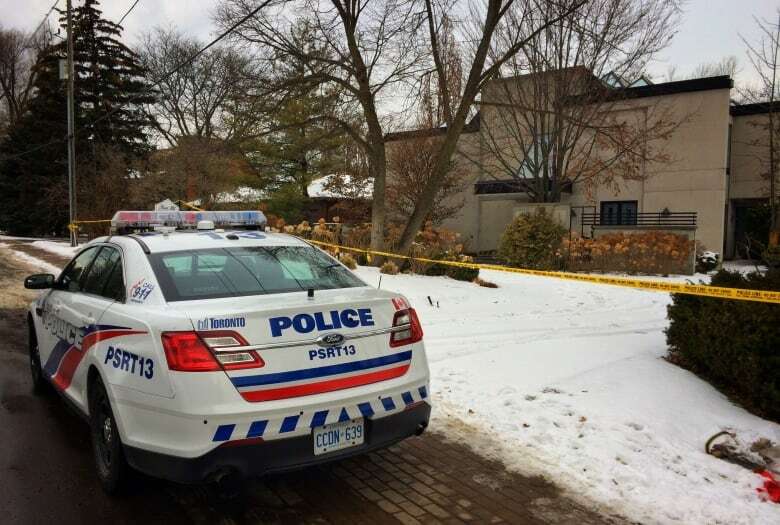 Private investigators believe that the billionaire Toronto couple found dead at their home in December were murdered by multiple killers, a source with direct knowledge of the parallel probe into their mysterious deaths told CBC Toronto. 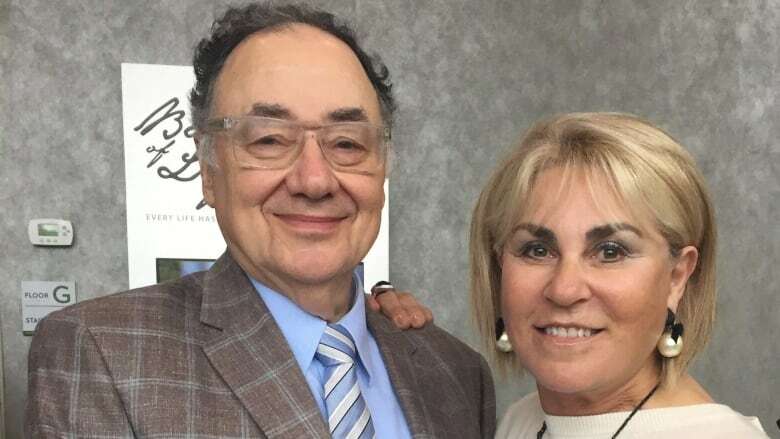 The new information contradicts a widely circulated theory that Barry and Honey Sherman died as a result of a murder-suicide — a notion that is regarded as fiction by those who knew the Shermans well. Barry, 75, and Honey, 70, were found dead by a real estate agent in the basement of their Toronto mansion on Dec. 15. The source said their bodies were in an upright seated position on the floor near an indoor pool. Police deemed the deaths "suspicious" but have said little else since their investigation began. The Sherman family has hired a team of experts, which includes a number of former Toronto homicide detectives, to conduct a separate, independent investigation. The private investigators have found evidence that both Barry and Honey Sherman had their necks wrapped with leather belts that were then knotted around a handrail that runs adjacent to the pool, the source told CBC Toronto. A coroner previously ruled that the couple had died from "ligature neck compression," or strangulation. Their wrists showed evidence that they had been, at one point, bound together. No rope or other materials that could have been used to tie their wrists were discovered, the source told CBC Toronto. Their bodies were otherwise limp and their arms unbound when they were discovered, the source said. The day the Shermans were found police said that there was no evidence of forced entry into the home. The team of private investigators believes that the Shermans were, in fact, killed on Dec. 13, two days before they were found. This conclusion is based on the fact that Honey was wearing the same clothes she was last seen in, on Dec. 13, according to the source. Private investigators also believe that Honey struggled with her killer or killers. She had cuts on her lip and nose, and was sitting in a pool of her own blood when she was discovered. However, there was comparatively little blood apparent on her upper-body clothing, suggesting that she had been face-down on the tile, bleeding, for some time before being bound to the handrail in an upright position, the source said. Various media outlets have reported that Toronto homicide detectives are probing the deaths as a possible murder-suicide. The couple's four children, who plan to have their parents' North York home demolished once a team of private forensic investigators have had time to scour it, have soundly rejected that theory. So have close friends of the Shermans. Barry Sherman is the founder of Canadian pharmaceutical giant Apotex, and both he and his wife have been recognized internationally for their generous philanthropy. The couple, who were quite socially active among the city's gala class, was believed to have amassed a fortune of some $4.77 billion before their deaths. Neighbour Eli Kanter said he was unsurprised to hear that private investigators are approaching the case as a double murder. He told CBC Toronto that he's been skeptical about the possibility that the Shermans died in a murder-suicide since it was first reported as a possibility that the police are considering. "They wouldn't do that. They wouldn't end that way," he said. Contacted by telephone on Saturday morning, a Toronto police spokesperson said the force's own investigators have no updates at this time.